This Sunday sees the Club take it’s annual trip down to Gorebrdge to take part in the Lasswade XC, which is a fantastic Cross Country Competition that caters for all age groups, (U11’s up to Masters), and capabilities 🙂 and will take place at the usual location, Gore Glen Playing Fields, Engine Road, Gorebridge, Midlothian. For those that would like to run and have yet to say there is still time to do so :-), please let Stephen know by dropping him a txt on 07768 337 608, as a reminder race entry fees are £3.00 for U11’s – U20’s and for Senior’s it will be £5.00. Please Note: Seniors & Vets this year are required to enter online via Entry Central, which can be found here. 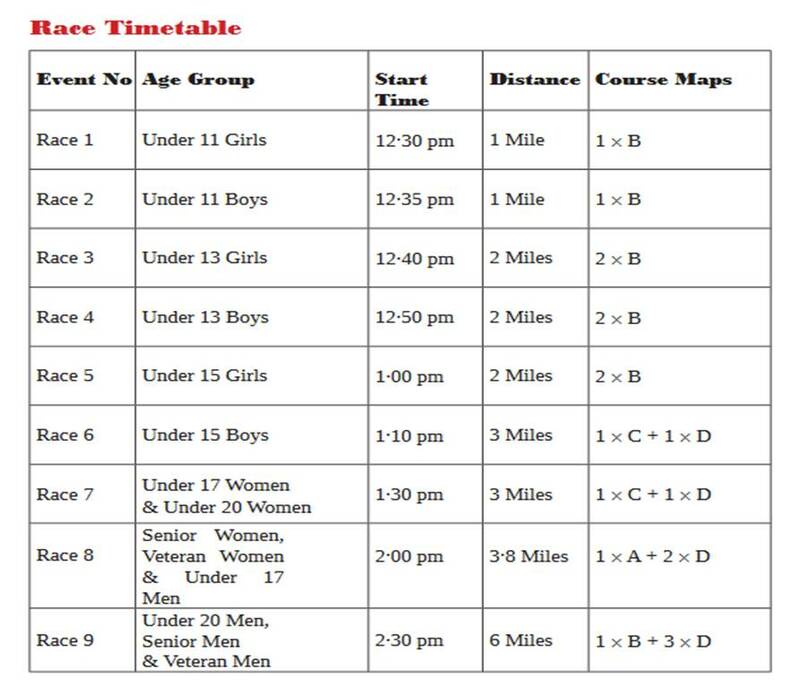 Due to the number of Athletes attending, we will be taking a Mini Bus and will leave Muirfiled Community Center at 10.15 on Sunday morning and will leave Gorebridge after the last race our Club Athletes are competing in, which looking at the Timetable should be 14.00. If you haven’t already done so, those wishing to travel down on the Mini Bus if you can please let Stephen know. The bus should be back to Muirfield Community Center around 15.30. If you are making your own way there, can you please txt Stephen on 07768 337 608 to let him know.